Cartie racers across the country are gearing up for a big weekend, with three different races taking part on the bank holiday weekend. On Saturday, the Border Bogie Challenge takes place near Hawick, and on the Monday there is racing at Penn House in Buckinghamshire and in Whitehill & Bordon in Hampshire. 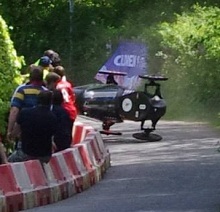 All three races feature teams who are practicing for the Red Bull Soapbox Race in London later this year,and Border Bogies is also the first round of the SCA Championship. 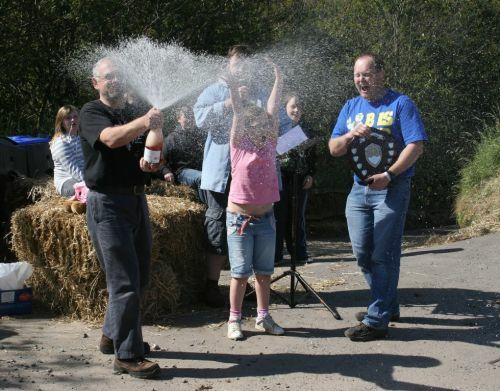 Places are still available for the Penn House race - if you would like to take part then please contact the organisers. Submitted by scottishcarties on May 22, 2013 - 16:07. The first race of the 2013 SCA Championship takes place at Border Bogies next weekend. The championship will be run over 5 races in Scotland, with participating teams picking up points at each race. 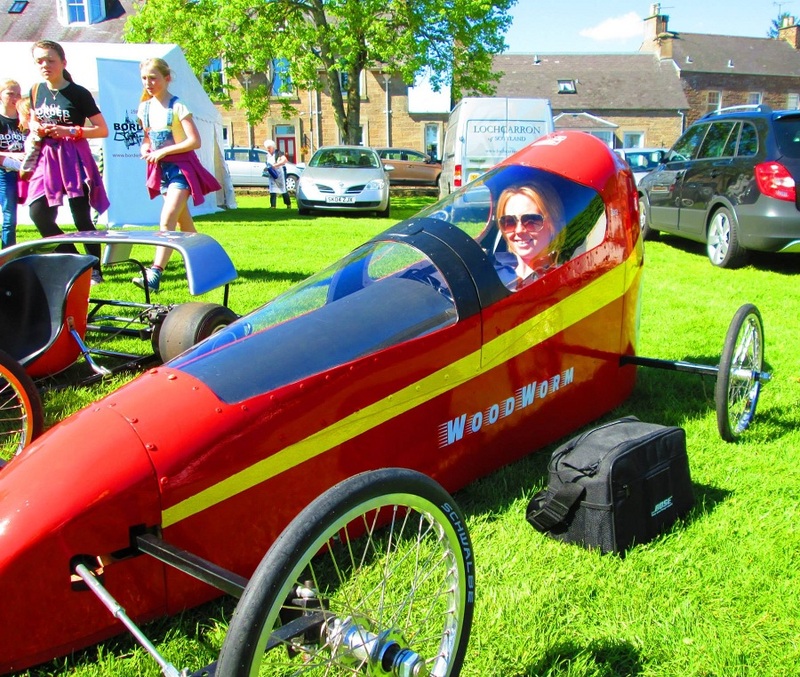 There are separate prizes for Soapbox Cartie and Gravity Sidecar teams, and there are no "standard rules" - you just have to build a machine than is eligible to compete at the individual events. It is not too late to register your team. You only have to take part in three of the races to qualify, and entry is free, so if you are planning to be competing at any of the races then why not register now. Submitted by scottishcarties on May 19, 2013 - 16:20. Submitted by scottishcarties on April 21, 2013 - 22:12. Submitted by scottishcarties on April 9, 2013 - 12:17.